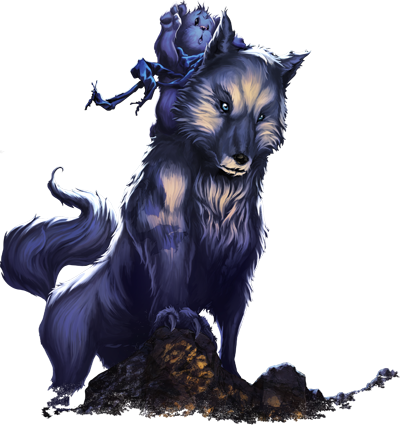 The ancient city of Polaris is the northernmost human city in a harsh, unforgiving land. In the frozen region of Mezarim, it shines brightly as a beacon of hope to the world. To the south sits a small village known as Ursus. It is here, where a young bear cub’s story begins. What feels like any other day brings his world of Ahelia down a path that will change the lives of countless millions from their world and our own. Christopher Kringle, a warrior and king, rules over the land. His elven army protects its borders from the threat of invaders. The various kingdoms have had peace for many generations. One peaceful, beautiful night, a bear cub is born. With fur as white as snow, the cub’s parents name their newborn son – Flurry. Flurry leads a simple, happy life, until one fateful day he finds himself in our world. He is ordered to stay with a human couple to learn a lesson in humility, but instead he and his friends find themselves in the midst of many epic adventures. Flurry must confront and conquer his own flaws if he will become the hero destiny has ordained him to be. 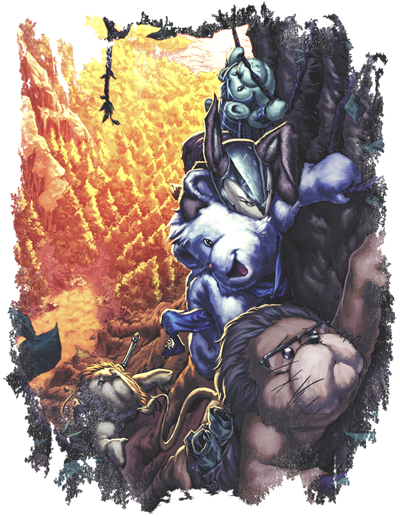 Flurry’s mettle will be tested against ferocious wolves, tribal cats, grizzly bear pirates, samurai red pandas, and the tyrannical Jack Frost in a battle to save their world. 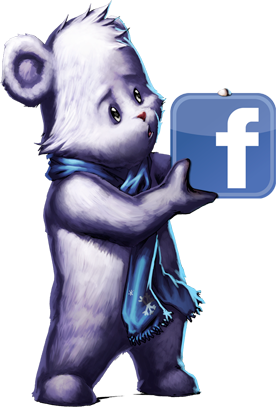 You may use the links at the top of the page or click here to follow Flurry on Facebook, Twitter, YouTube, and Tumblr.